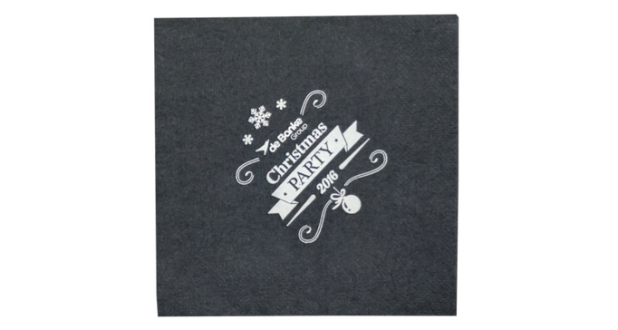 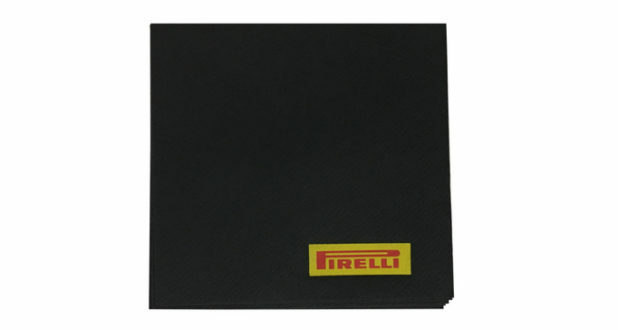 An extensive range of paper napkins is available to tailor with your logo and requirements. 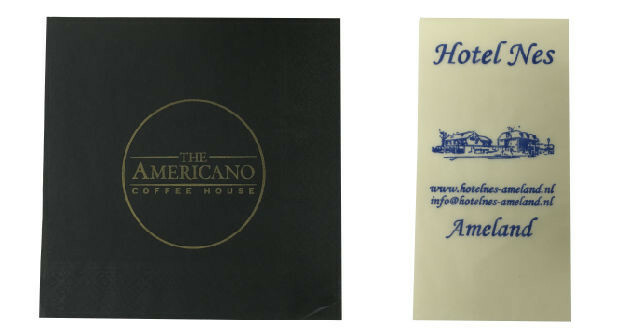 From a single ply small disposable napkin supplied with dispenser up to a large upmarket ‘airlaid’ dinner napkin which is ideal for the ‘bistro’ look. 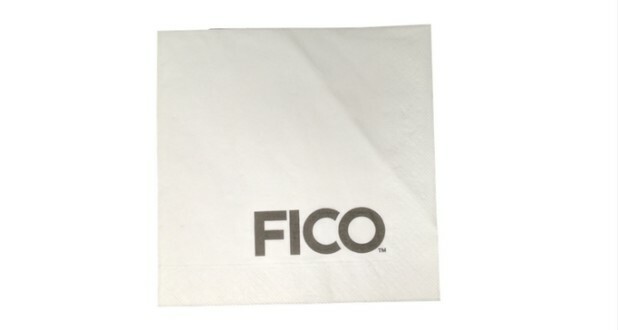 Quantities from as few as 1000. 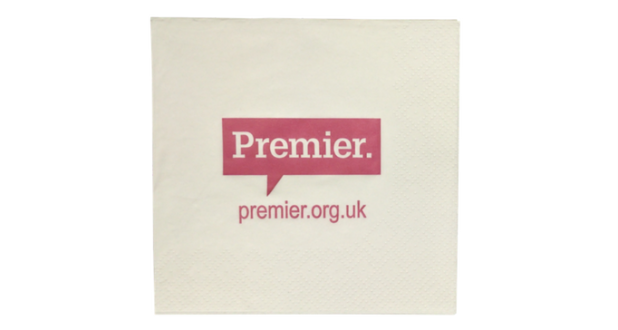 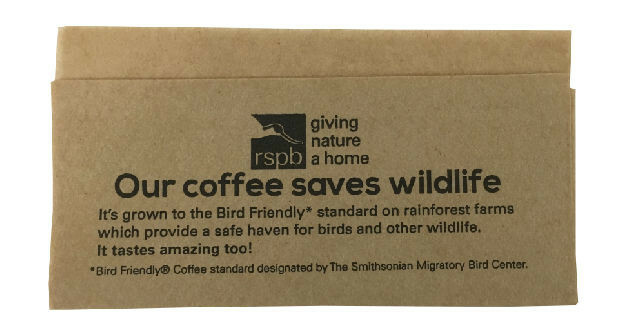 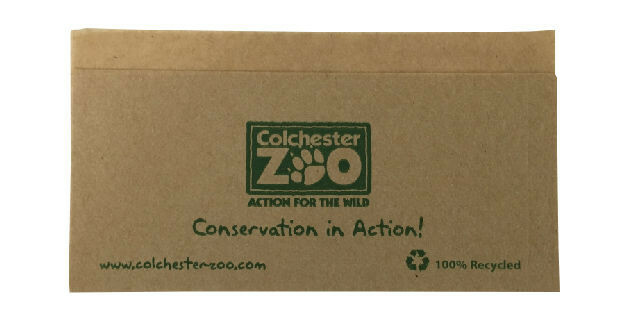 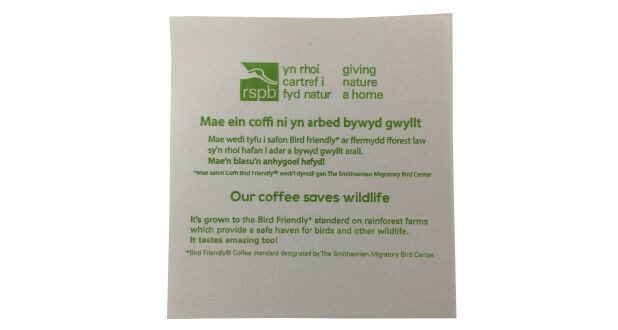 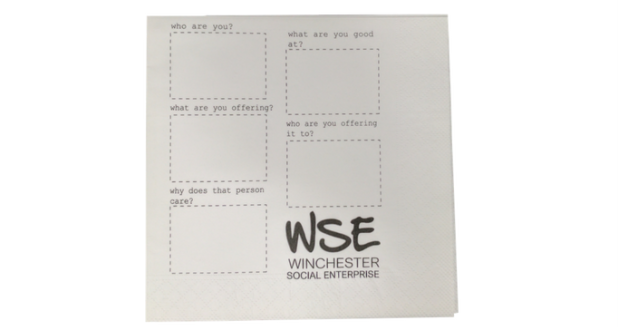 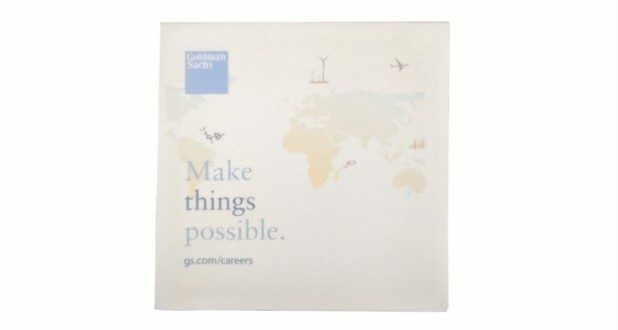 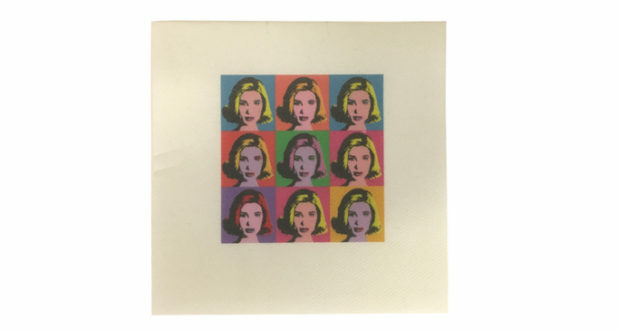 Whether you’re holding a corporate event, running a fast food outlet or have a cafe at a visitor attraction these branded napkins are a perfect way of enhancing your professional image. 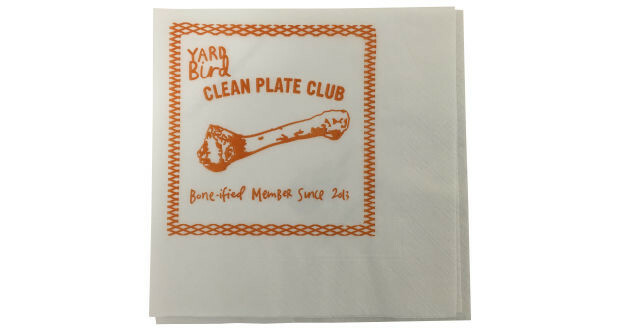 To find out more about our printed Napkins contact our friendly sales team on: 01234 712121 or click here to fill in a contact form. 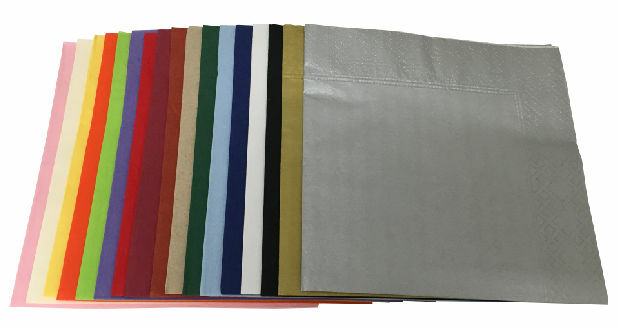 Although most popular in white or brown paper with logo and branding in up to three colours, base colours are an option and can really add impact.